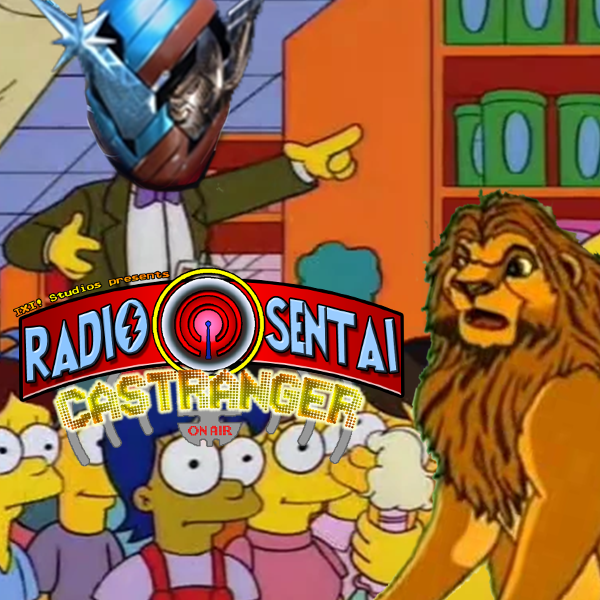 Saga and Noble join us this week as we discuss the "amazingly" paced second episode of Build, the debut of DaddyRanger FromThePast, and finally, an actual feature topic: The Zyuohger Returns movie. Does Yamato make a convincing gangster? Does Misao's love story hit the mark? Will Robert De Niro collect all the Chaos Emeralds?? Dobutsu Sentai Zyuohger Returns: Life Received! The Earth's Monarchs' Decisive Battle!